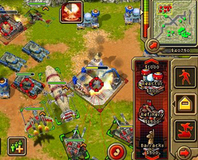 EA has released an updated version of Command & Conquer: Red Alert for the iPhone. 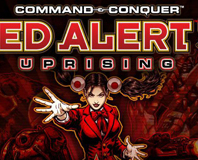 Electronic Arts has accidentally announced Command & Conquer 4 thanks to a twitter snafu. EA making another C&C shooter? It has just been revealed that EA is working on a new Command and Conquer game and that it will be a squad based FPS game. 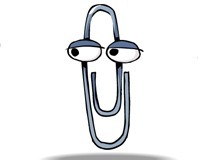 How very Renegade.